Late of last year, PCBWay, a leading manufacturer in PCB and PCBA, announced the first of it’s kind PCB design contest in close partnership with SpainLabs (Well-known Spanish electronic forum) with amazing prices and even cash prices was offered to some of the best PCB and Product design from several competitors which all ended up in a huge success. 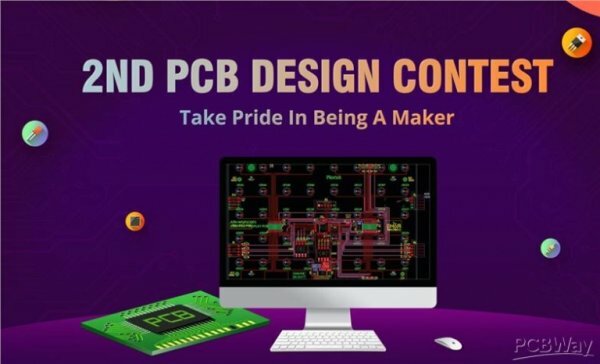 In less than 3 months since the end of the first design contest, PCBWay is launching another one design contest for the 2nd edition of the competition. Everyone has been waiting on their toes for the commencement of the 2nd Edition of PCBWay design contest. As of June 11, information was shared on the competition’s official website that the contest would start soon. This means it is time to get ready with some awesome PCB designs and win fabulous prizes. This is the second edition of the competition, and the primary goal is to discover hidden gems in the electronics engineering field. The competition is being organized by PCBWay, SpainLabs, YoREPARO, and lastly ATMakers. They are collaborating to create an avenue for talented electronic engineers to generate revenue. This is the award for the best design in the competition. This is the award for the most popular design and not necessarily the best design in the competition. 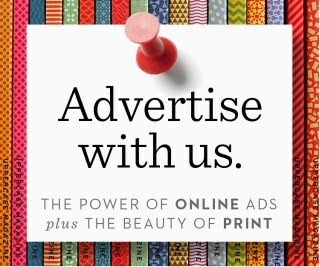 3rd Prize: $200 in cash + $20 in coupons+ 2000 PCBWay Beans+ Certificate of Awards & Honors.